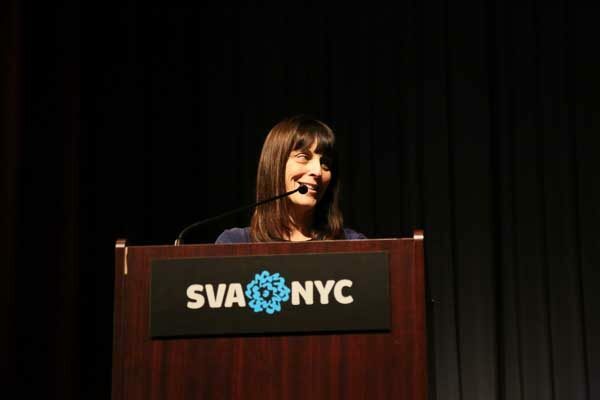 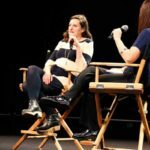 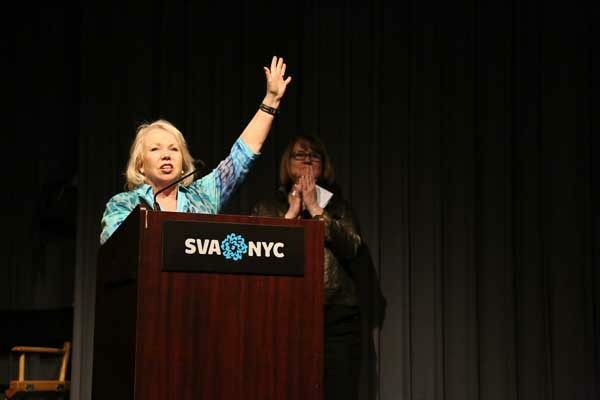 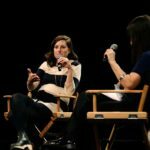 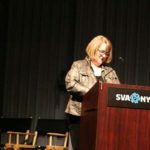 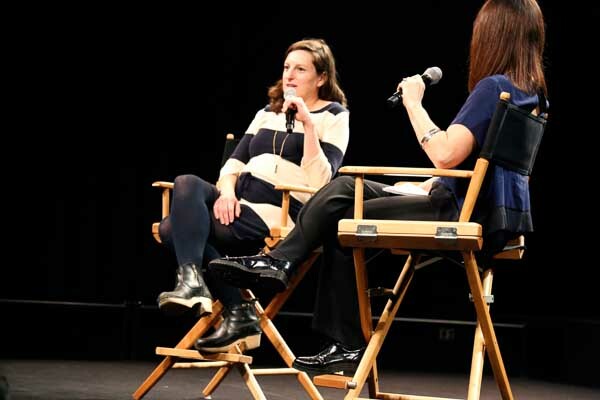 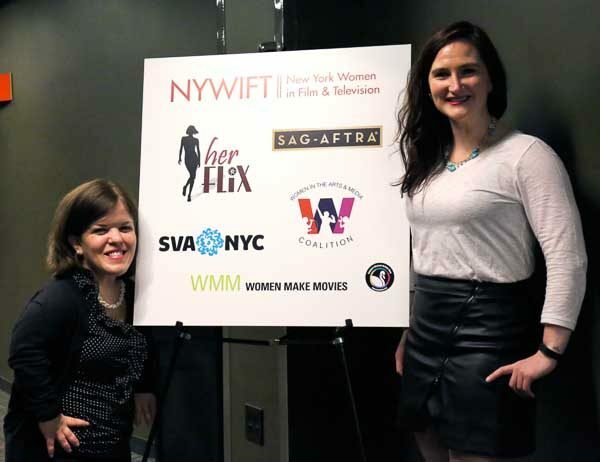 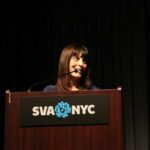 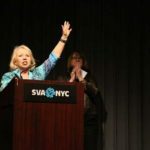 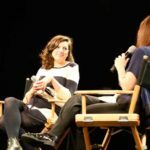 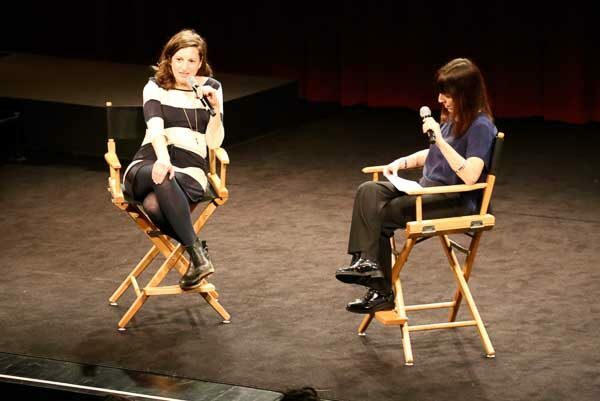 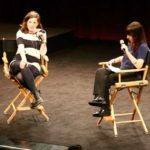 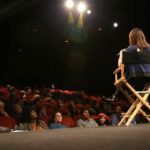 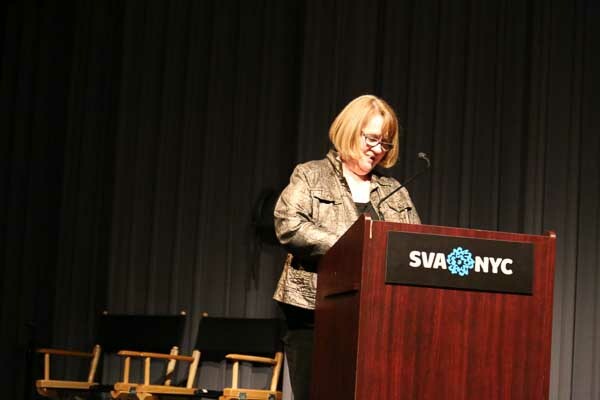 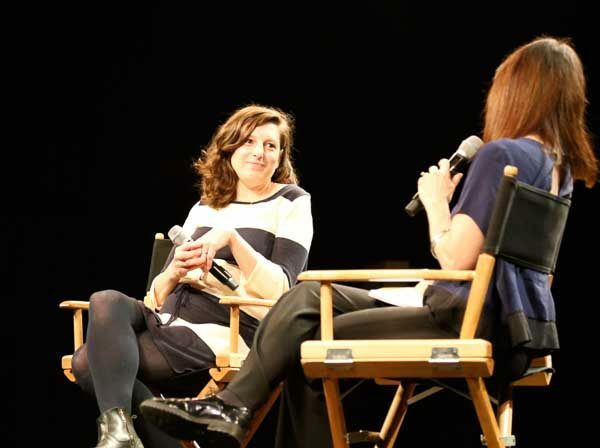 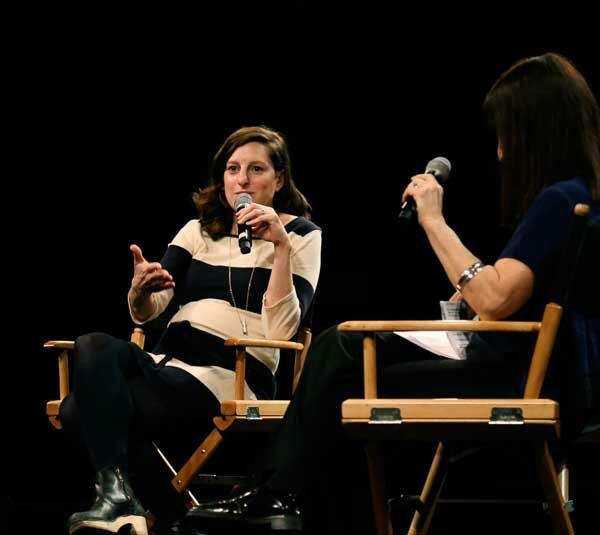 Support Women Artists Now, SWAN Day is a yearly event hosted by Women in the Arts & Media Coalition and New York Women in Film & Television (NYWIFT), always on the last Saturday of March. 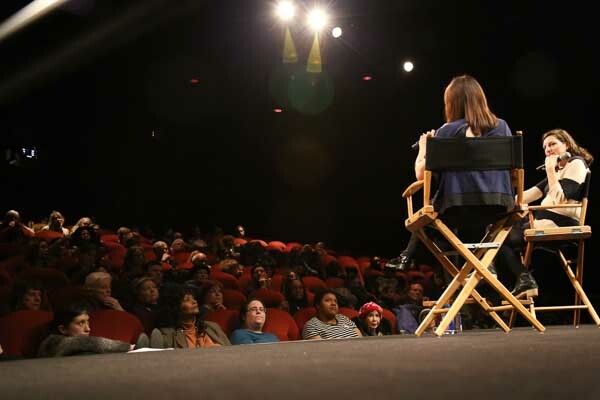 They're always great screenings with talkbacks and networking. 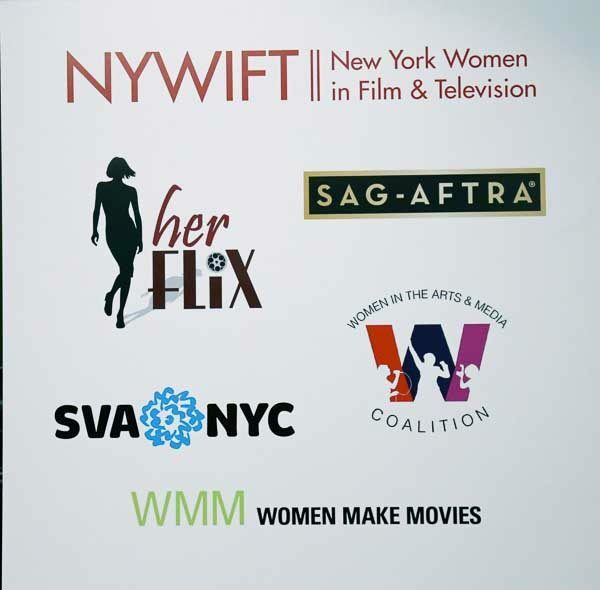 This event is free to all, and many Coalition board members and organization reps will be in attendance--a great time to meet and network with other industry professionals. 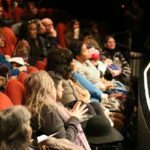 If you're in another city, check out all the SWAN Day events happening worldwide on the WomenArts website, all through March. 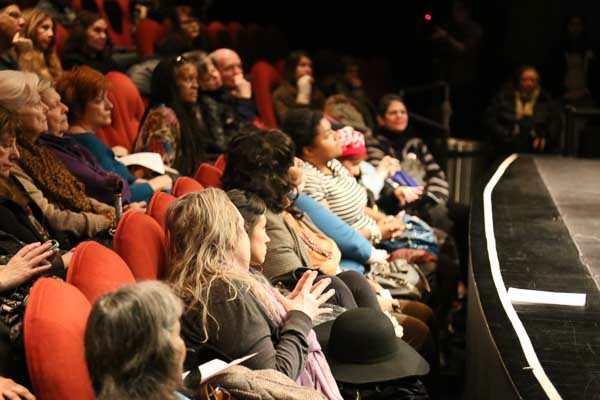 The idea for SWAN Day grew out of a collaboration between WomenArts and Chicago’s WITASWAN (Women in the Audiences Supporting Women Artists Now). 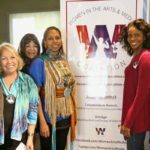 WITASWAN is an informal alliance of women who are using their power as consumers to increase opportunities for women artists. 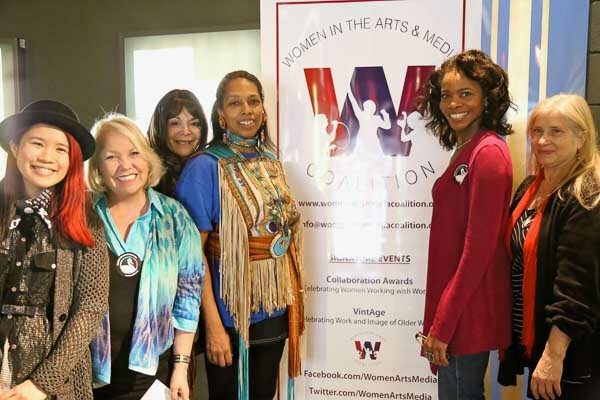 It began as an initiative of the Illinois chapter of the American Association of University Women. 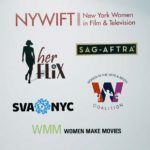 The complete history of WITASWAN is at www.films42.com/witaswan.asp.